Click here to launch the new online version of our Nutrient Calculator Wheel. Click here to download our P and K calculator tool for android or iOS Devices . Click here to access Proceedings of Scientific Meetings. 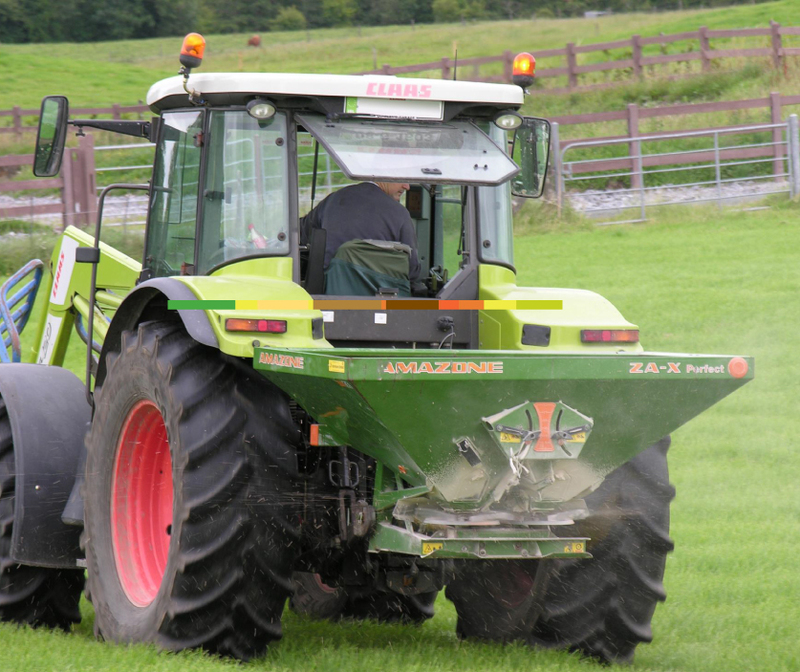 “Promotes the efficient use of fertilizer to produce quality food in an economical and environmentally sustainable manner”. Horse and Jockey Hotel, Thurles. Preceded by AGM at 11am. Challenges And Opportunities For Environmentally Sustainable Nutrient Use. Dr David Wall, Fertilizer Assoc. of Irl. 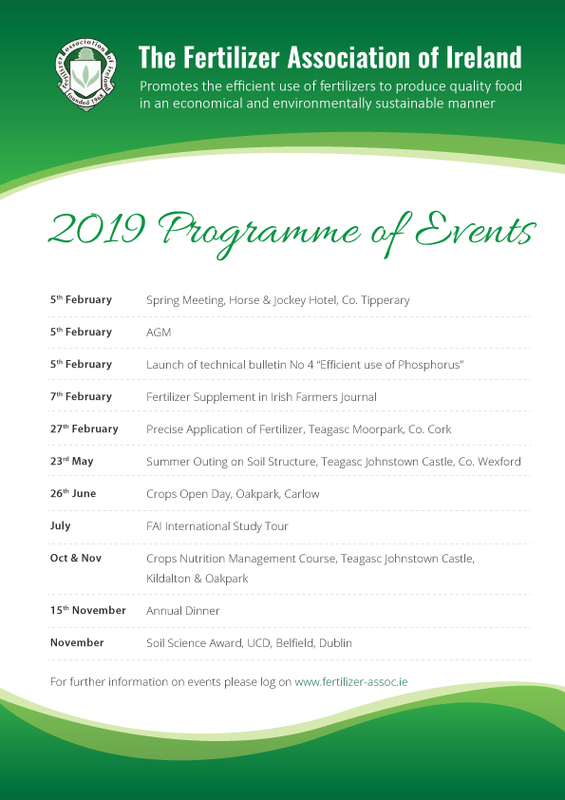 Teagasc Moorepark, Wednesday 27th February 2019. 25 Iasis Points availabe to attendees.